Hi! 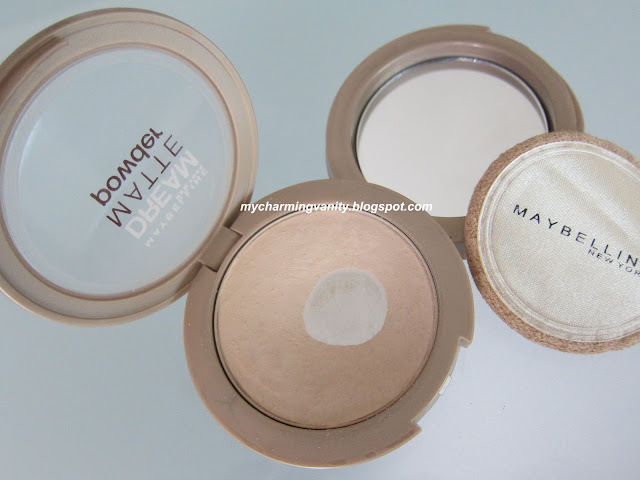 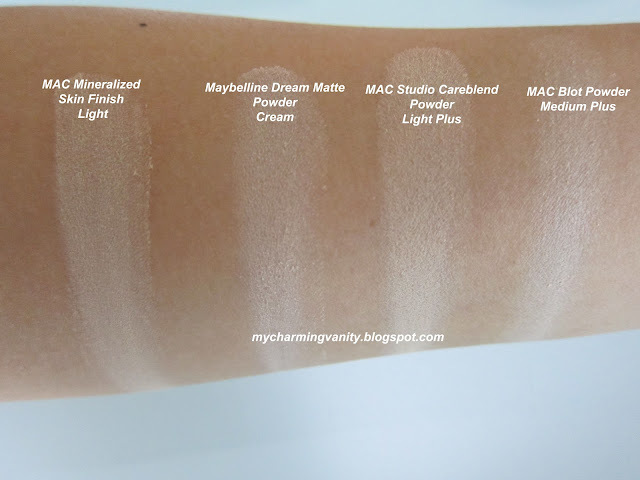 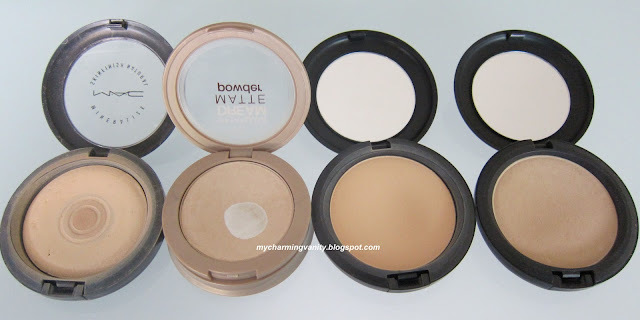 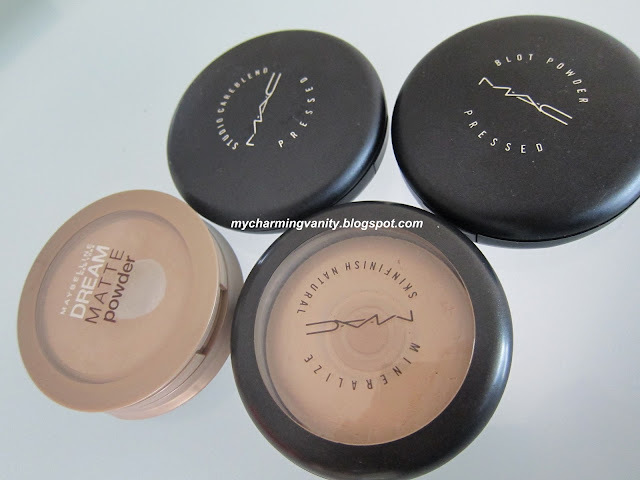 Where can I find the Maybelline dream matte pressed powder in Singapore? Hi Philomena, personally for myself, I think both careblend and MSF provides about same amount of coverage. 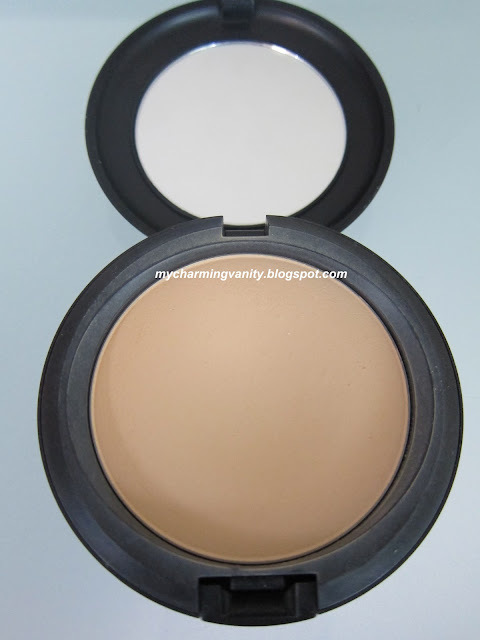 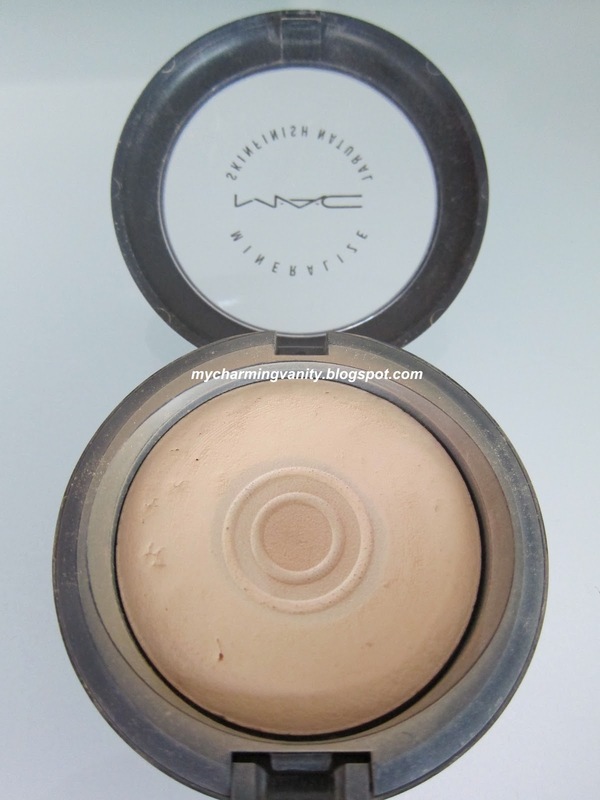 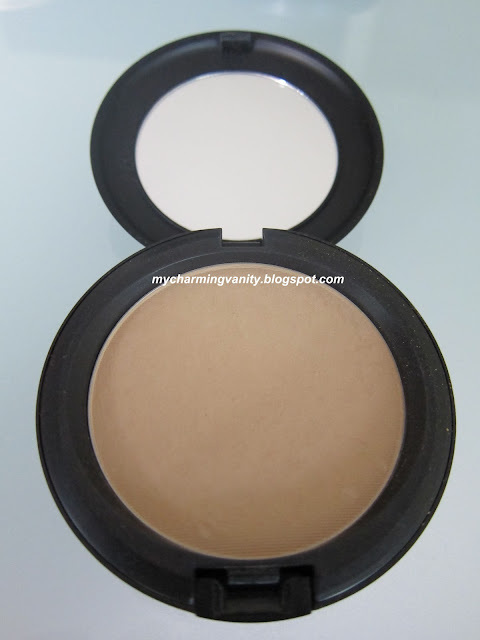 However, careblend is more "moisturizing" compared to MSF, so if you are looking for a non drying powder to finish off your foundation, probably you can give this a try, but this is definitely not something to look into if you want a fuller coverage powder.